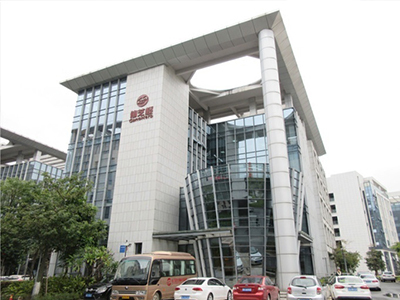 GANOHERB Technology Corporation is famous in the Ganoderma Lucidum industry. During the past over 30 years, GANOHERB is engaging in the research, cultivation, manufacturing and marketing of organic Ganoderma Lucidum and has gradually established and improved its modern enterprise structure. GANOHERB has established organic Ganoderma plantation in Mountain Wuyi, as one of the top three organic wood cultivated Ganoderma regions. It is the first company obtained organic certifications from China, US, EU and Japan for 12 consecutive years in the world. Its production lines have passed the national HALAL, ISO22000:2005, KOSER, HACCP and other professional accreditation. 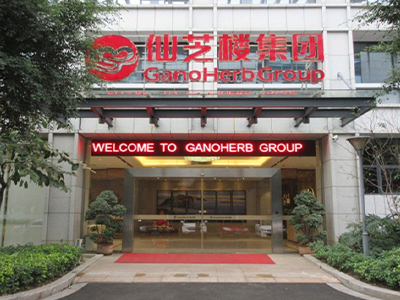 Since 2007, GANOHERB has been identified as ` National R&D Center for Edible-Fungi Processing` and `Local-State United Engineering Research Center for the Plantation and Further-processing of Medicinal Fungi` and participating unit for the establishment of several national standards. 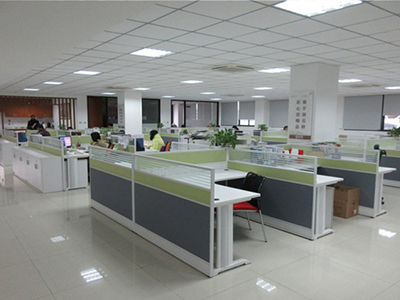 GANOHERB could provide OEM/ODM service and customize products for customers according to their requirements. GANOHERB is the authorized agent to assume the composition of the national standards in Ganoderma Lucidum Spore Powder and Ganoderma Lucidum Extract in Health Food Raw Materials. Ganoderma lucidum spore oil, Ganoderma lucidum spore powder, Ganoderma lucidum Tea, Ganoderma lucidum Coffee, gano spore capsule etc. and other rare edible medicinal bacteria products. GANOHERB have many national invention patents, such as using the low-temperature cell-wall broken physical technology ,with cell-wall broken rate over 99%. GANOHERB is a leading company in Ganoderma lucidum industry.